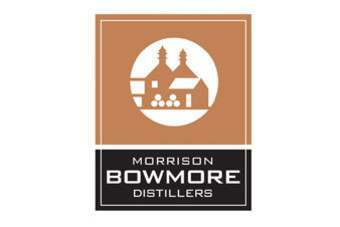 Morrison Bowmore Distillers (MBD) is launching four new limited edition whiskies. The four new vintages are Bowmore 1971 34 Years Old; Auchentoshan 1973 32 Years Old; Bowmore 1989 16 Years Old; and Auchentoshan 17 Years Old Bordeaux Wine Finished Lowland Single Malt. The latter has been aged for nine Bordeaux wine casks. All four whiskies should be available in selected specialist stores by mid-October. The Bowmore 1971 34 Years Old Islay Single Malt is limited to just 960 bottles and will retail for around GBP375 a bottle. The Auchentoshan 1973 32 Years Old Lowland Single Malt Scotch Whisky is only a 480-bottle run and retails for GBP350. The Bowmore 1989 16 Years Old will retail for GBP49.99, while Auchentoshan 17 Years Old has a recommended retail price of GBP59.99. 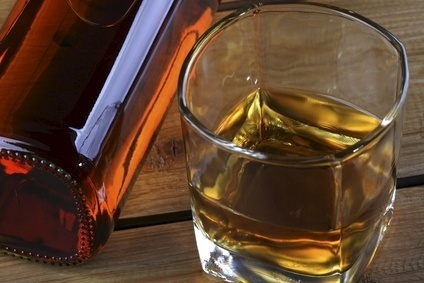 The launch represents the largest batch of whiskies released in one go by the Scotch whisky producer. "These are some of our most innovative whiskies to date, and this is tremendously exciting for us," said MBD's brands director for single malts, Glen Moore. "We're highly confident that consumers are going to be eager to get their hands on these very special spirits."